Hi everyone! Jessica here, telling you about my exciting morning here in Tampa. 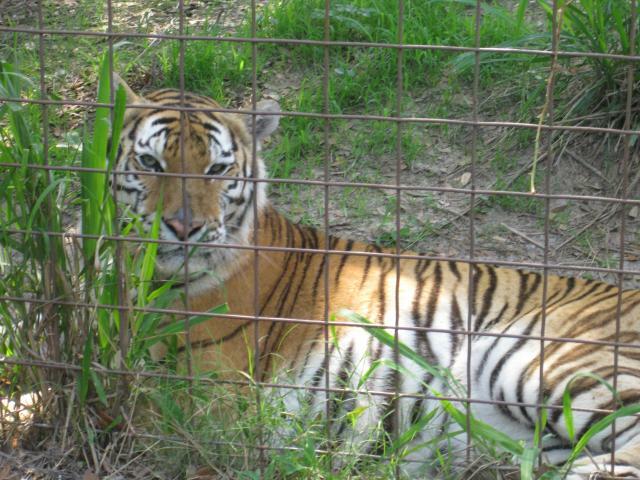 I had the privilege, along with the Tampa Bay Film Commission, of receiving a private tour of the Big Cat Rescue Center! This non-profit educational sanctuary is a 501(c)3 charity dedicated to the care of exotic cats. The trained senior caregivers along with numerous volunteers and interns maintain the grounds of this fascinating sanctuary while ensuring visitor safety. The 45 acre large Big Cat Rescue Center is home to 200 animals, including more than 100 big cats (representing 20 species and sub species of wild cats). Their mission is to provide permanent homes for unwanted wildcats while educating the public in order to eliminate the causes of abandonment and abuse among these animals. This was a great opportunity to learn about numerous big cat species as well as come face to face with some of the rarest breeds in the big cat world. My favorite was the cougar, Enya! (She started purring & even whispered a cute “meow” as we walked away). So, if you are looking for a neat experience while in Tampa Bay I would suggest checking out this great site. 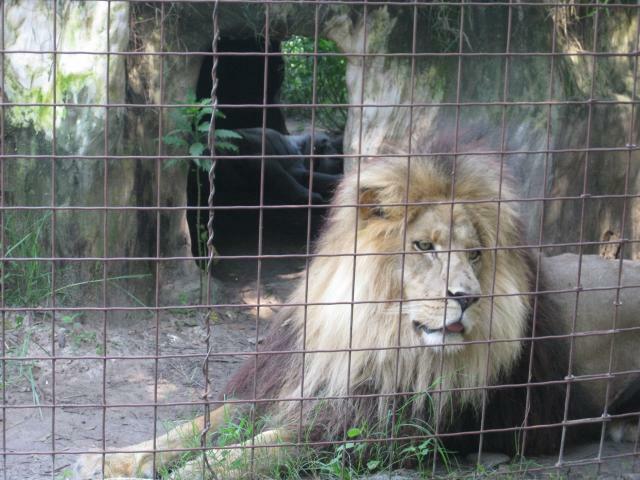 Big Cat Rescue is one of the best Tampa Bay tours… but don’t worry about the donation cost because all of the proceeds go straight to the healthy care of the animals. Check out <bigcatrescue.org> for more information. I look forward to keeping you posted on more exciting Tampa Bay Area events & Tampa tourism! !